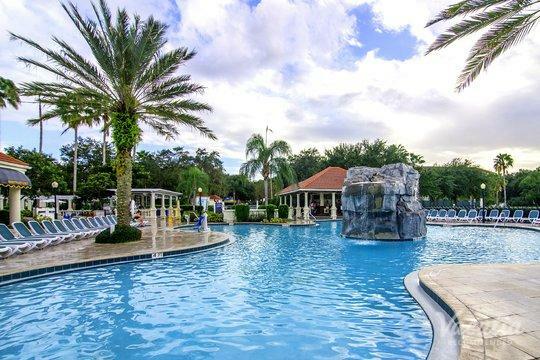 Situated in central Florida, Orlando is a popular vacation destination that attracts visitors from not only all over the country, but also all over the world. 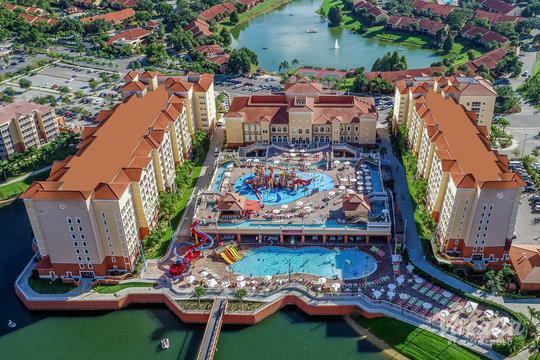 Visitors flock to Orlando to experience the wonder and excitement of theme parks like Disney World and Universal, but there's so much more to do in and around Orlando than just ride roller coasters and see your favorite Disney characters come to life. 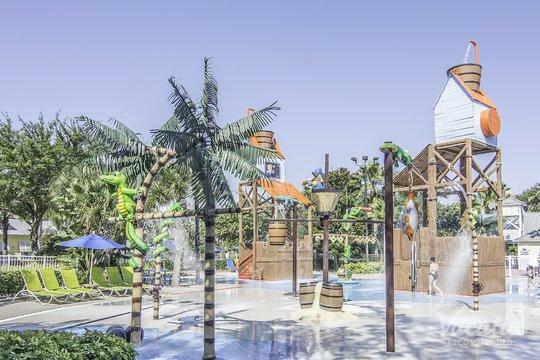 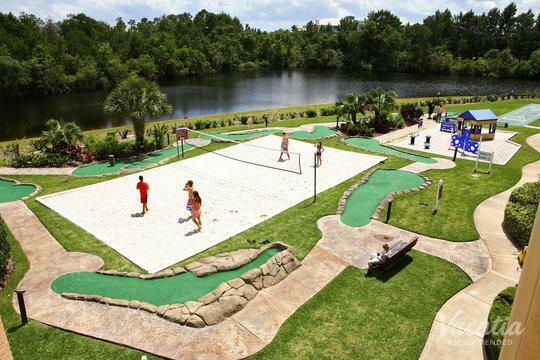 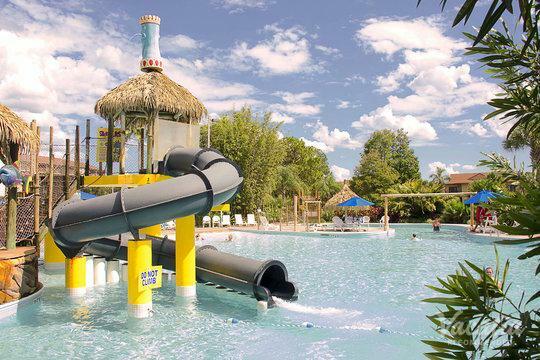 You can take day trips to areas like Wekiwa Springs State Park and Gatorland, and the abundance of activities here in Orlando makes this city one of the best vacation destinations for families. 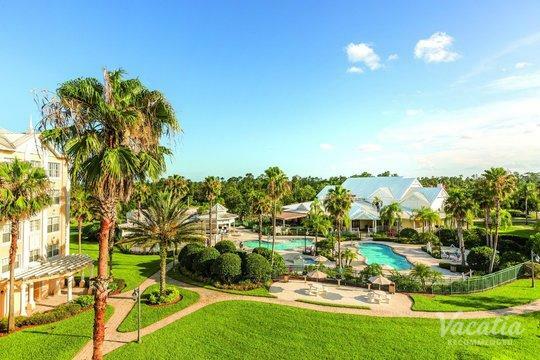 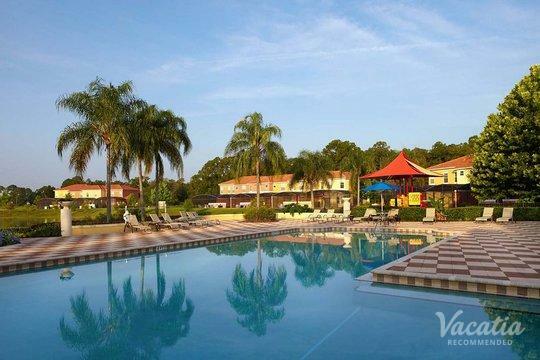 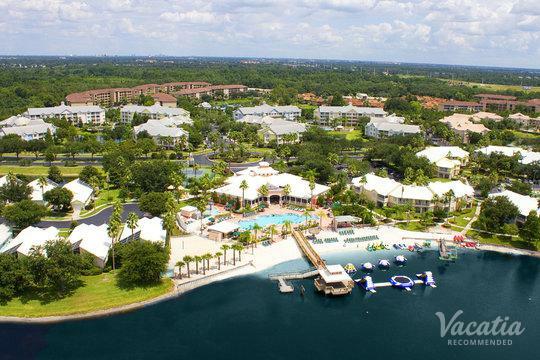 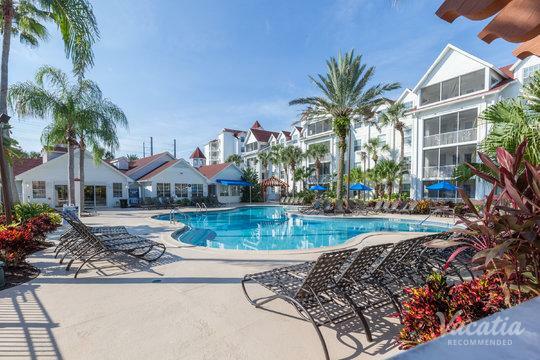 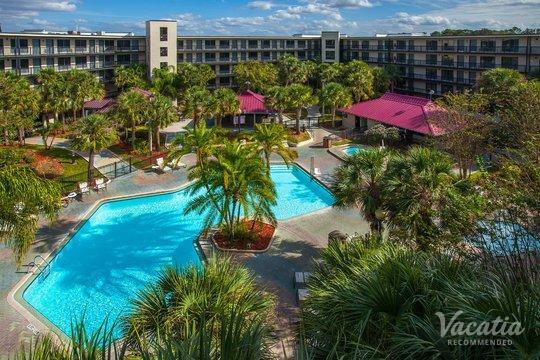 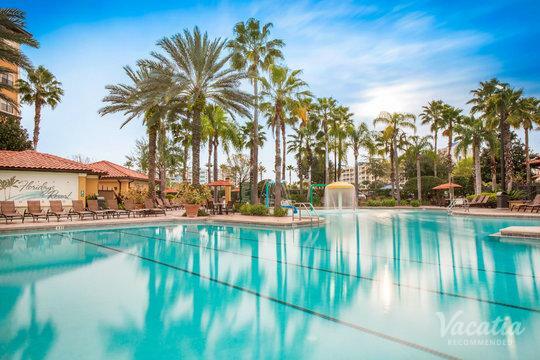 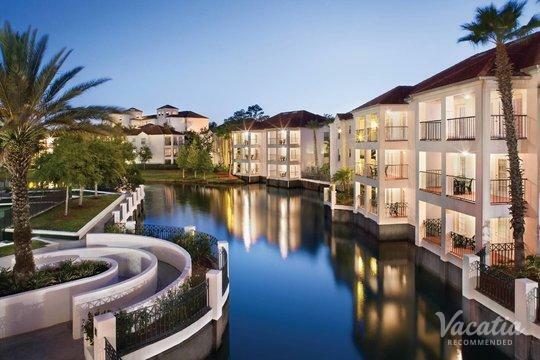 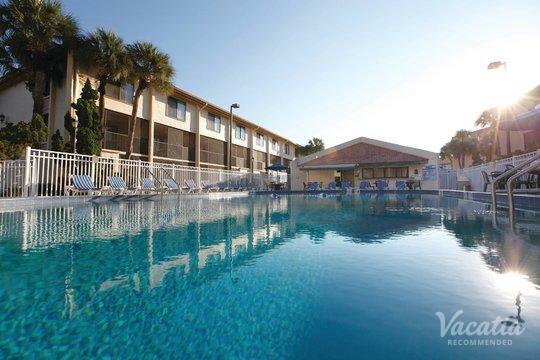 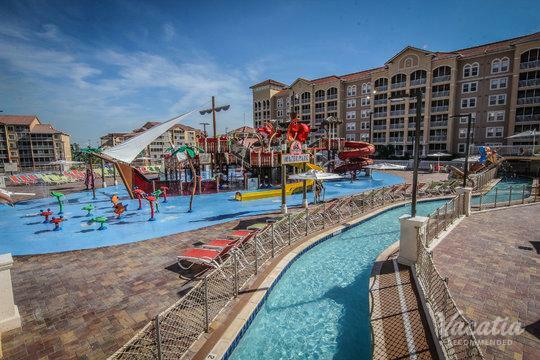 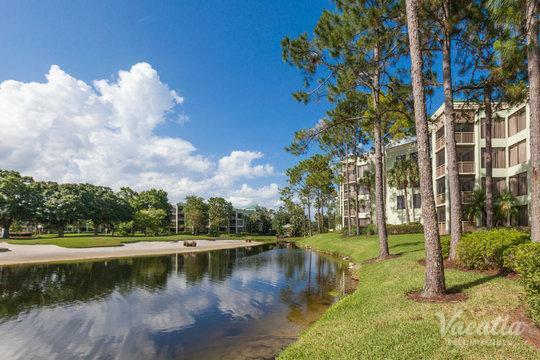 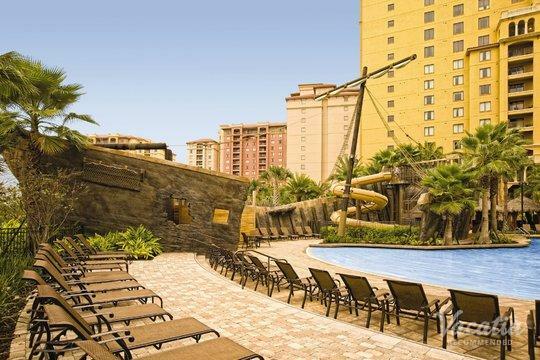 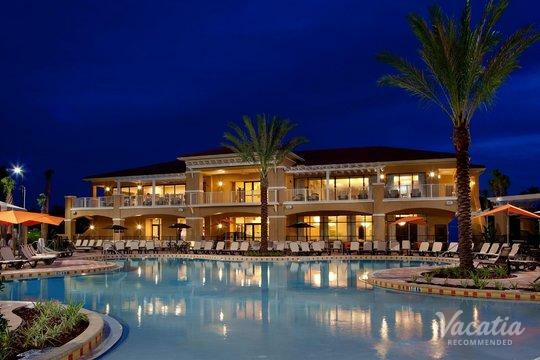 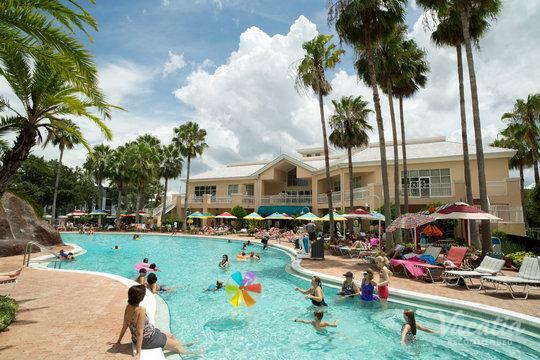 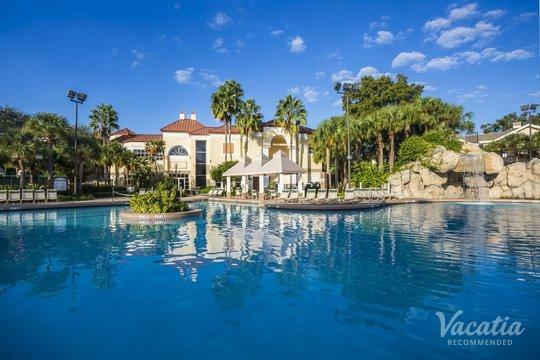 So if you are planning your upcoming trip to this popular Florida city, be sure to work with Vacatia to sort through a selection of three star resorts in Orlando. 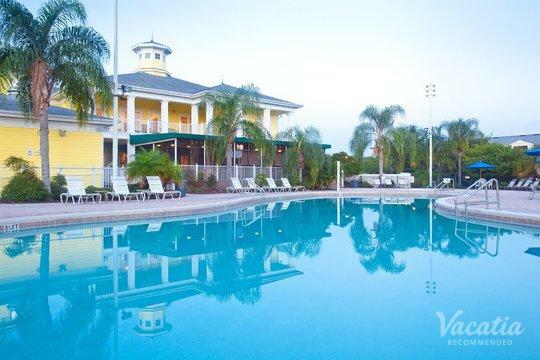 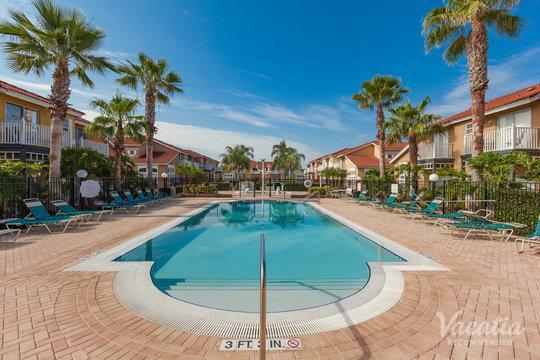 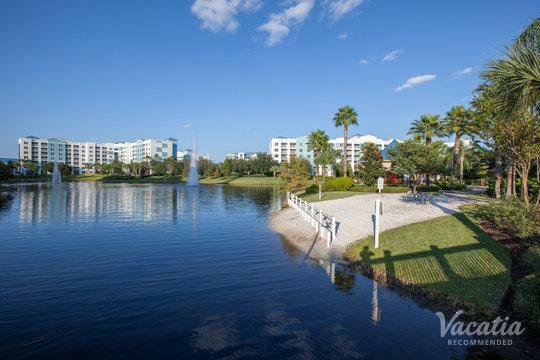 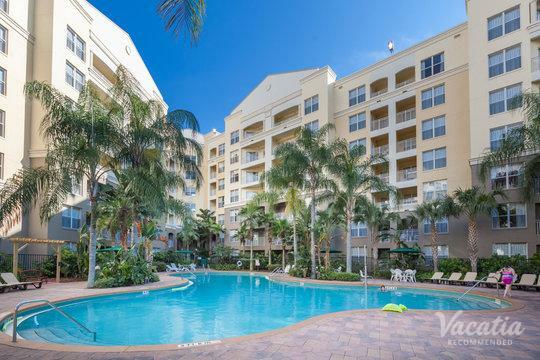 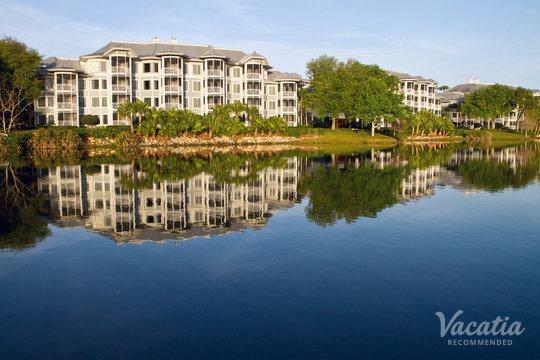 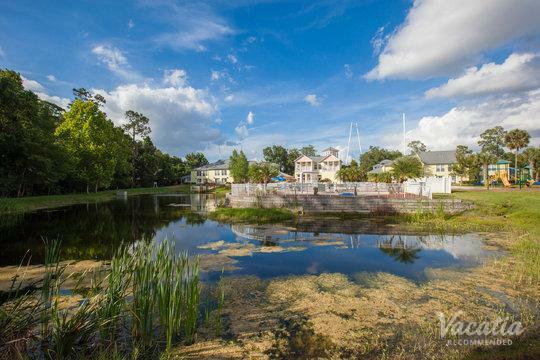 Vacatia can help you find an ideal vacation rental for your family trip to Orlando, and thanks to Vacatia you can quickly and efficiently sift through three star hotels in Orlando until you find exactly what you're looking for. 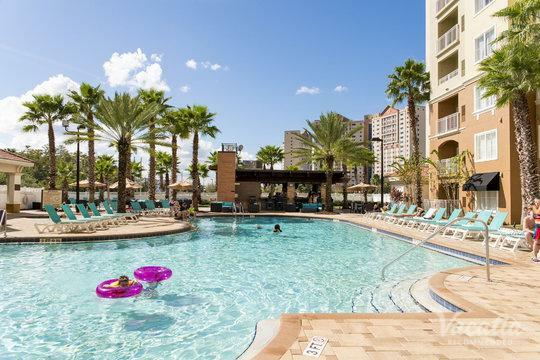 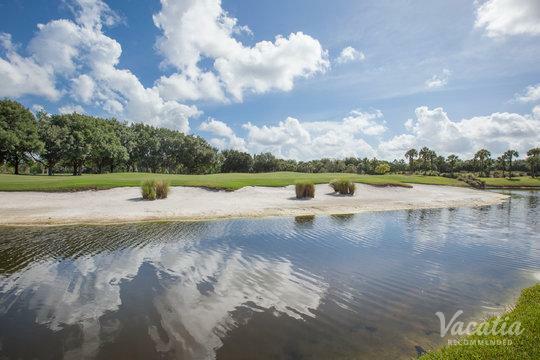 Orlando boasts beautiful sunny weather year-round, which is why it's a popular vacation destination in January and July alike. 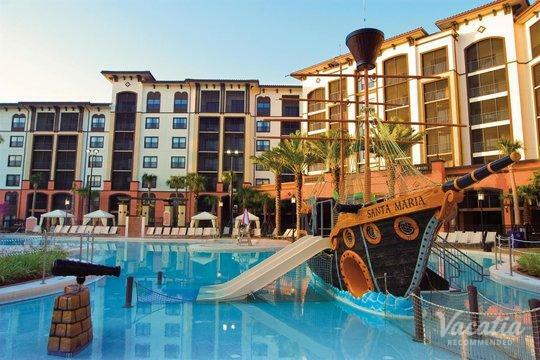 Families, in particular, head to Orlando to spend days visiting some of the best theme parks in the world. 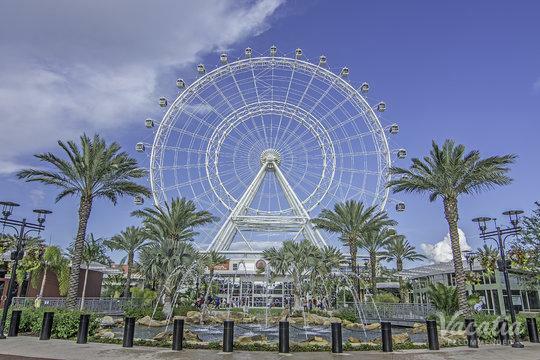 From the sprawling, magical park of Disney World to the roller coaster-filled park of Universal, there is no shortage of great rides and shows to see in Orlando. 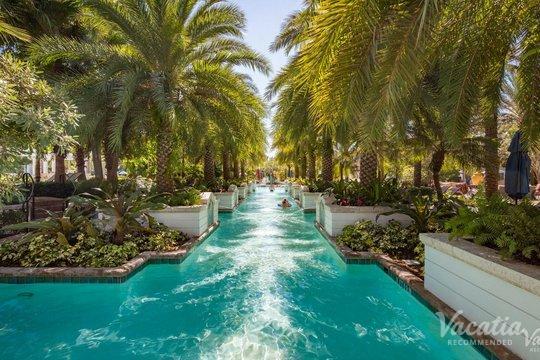 Before you start making a list of all of the rides you want to go on once you're in Orlando, you should secure your hotel. 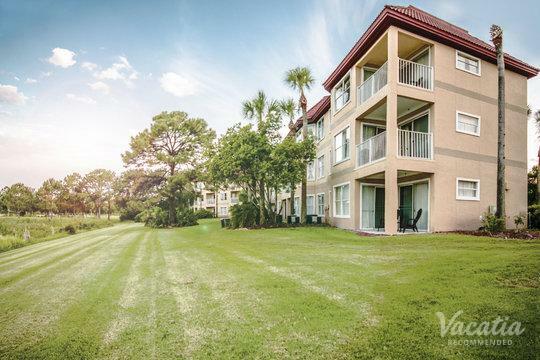 Vacatia can help simplify your booking process by narrowing down your search results until you find an ideal vacation rental for your family trip. 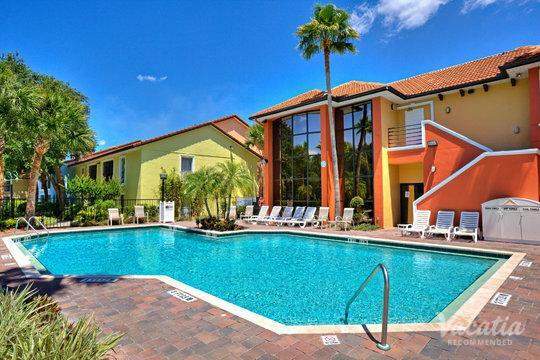 Vacatia focuses on finding quality vacation rentals that differ from typical hotel rooms in term of size. 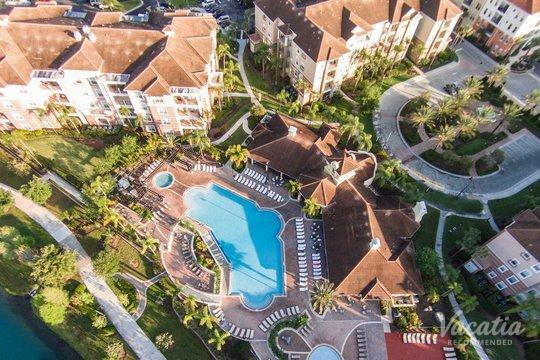 Vacatia's resort residences provide ample living space, including a fully equipped kitchen, as well as the desirable services of a hotel. 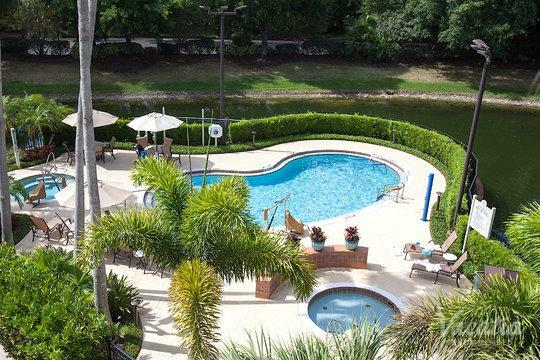 Especially when traveling with your entire family, having this extra space and the added comforts of home can make a huge difference in the quality of your vacation. 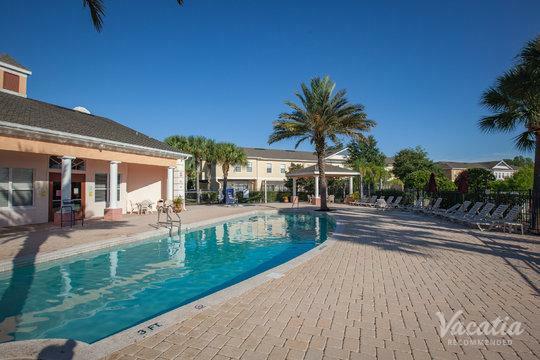 So make sure that your Orlando vacation is one that your family will always remember and book your stay through Vacatia. 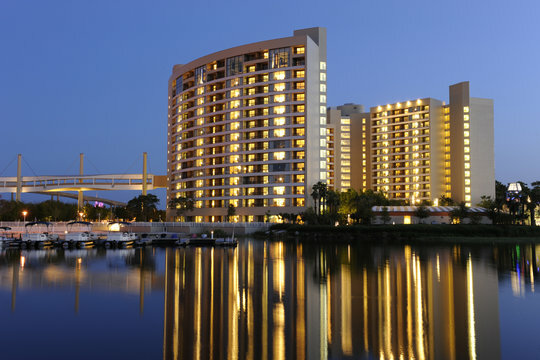 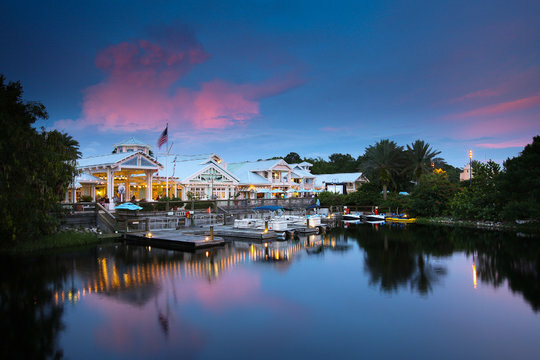 Orlando is one of the most visited destinations in the sunny state of Florida. 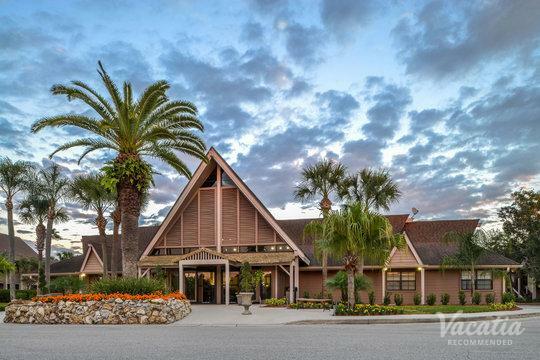 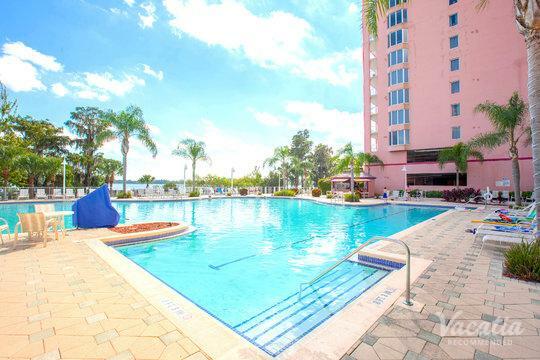 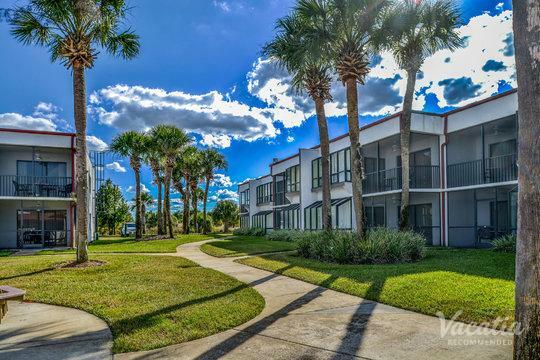 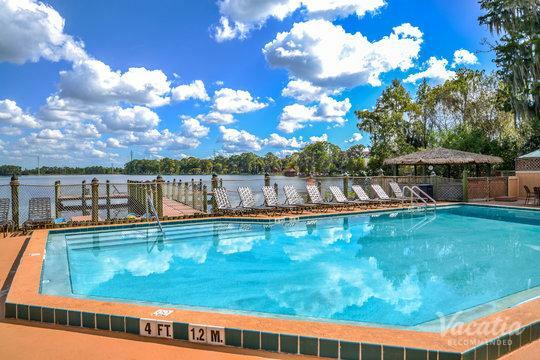 Whether you are planning on spending a few days in Orlando then hopping to Miami or Daytona, or simply want to spend an entire week indulging in all of the excitement that Orlando has to offer, you will certainly want to find a quality vacation rental for your stay. 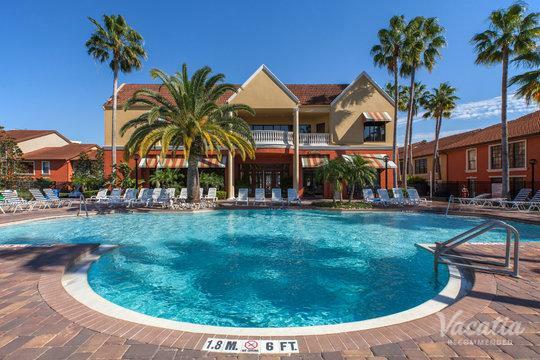 A trip to Orlando is almost always jam-packed with activities, theme parks, and hours upon hours of entertainment, and at the end of these long days you will want to return to a comfortable, quality vacation rental. 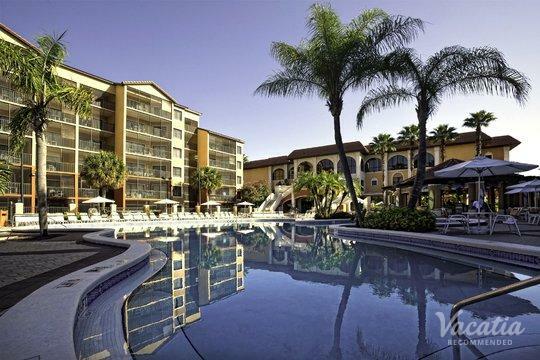 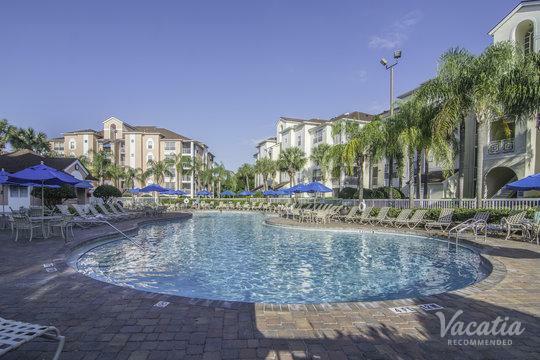 Vacatia can help make this a reality, thus greatly enhancing the quality of your Orlando vacation. 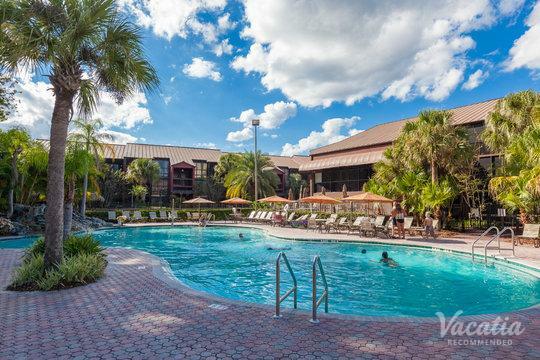 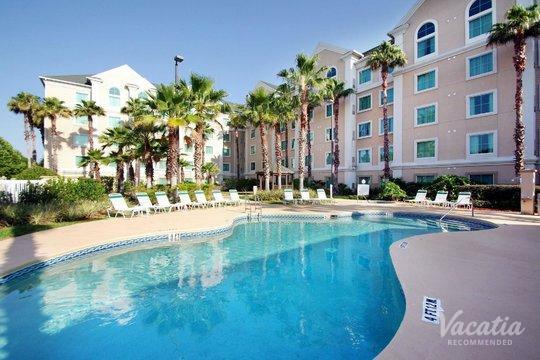 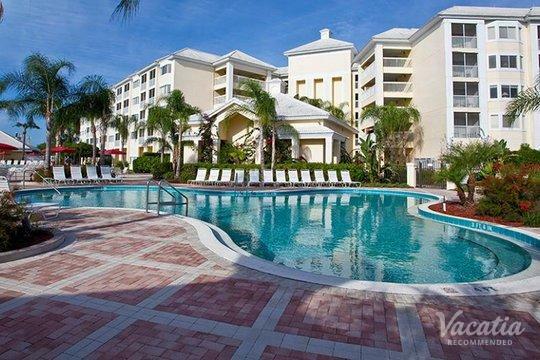 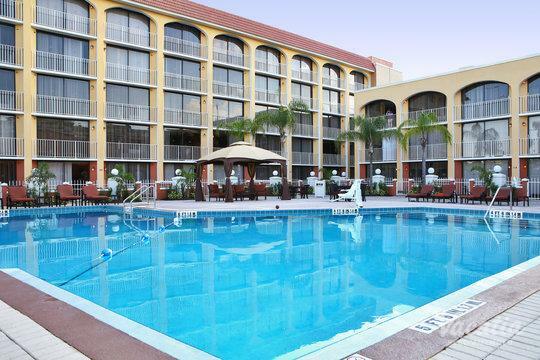 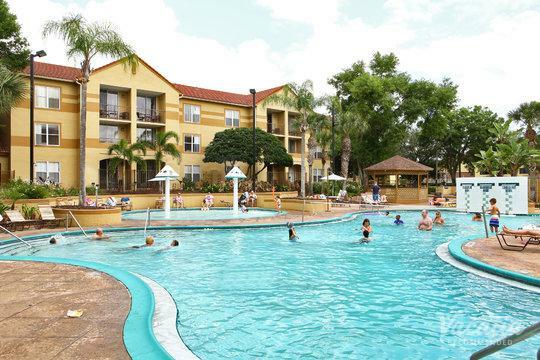 Be sure to book your accommodation through Vacatia so your family can experience the best that Orlando has to offer.